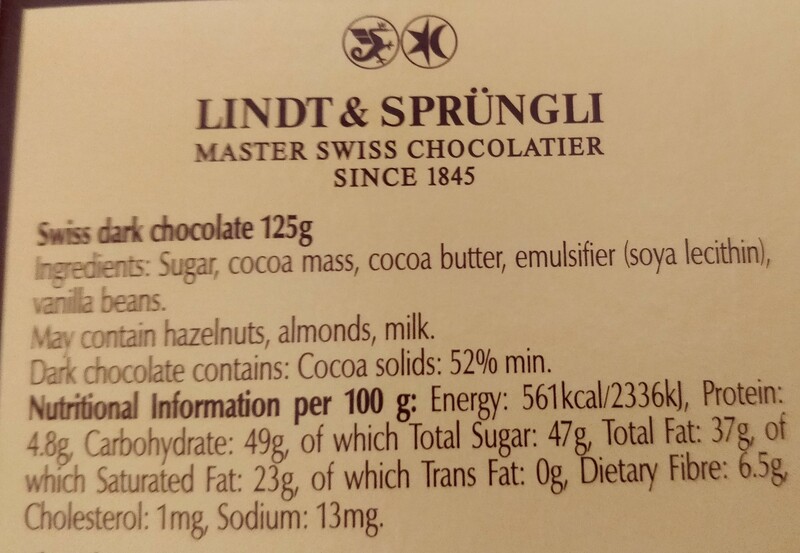 Why does this vegan chocolate have cholesterol? If I am not wrong, this chocolate is vegan. And I also know that vegan foods do not contain cholesterol. So why does it say it has 1mg cholesterol? Thank you. Browse other questions tagged labeling cholesterol or ask your own question. Do vegetable saturated fats increase cholesterol? Is there a list of which UK E-Numbers aren't vegetarian or vegan? Benefits for the used animals when producing according to the EU Eco regulation? Why is Co-op Fairtrade Dark Chocolate not vegan?